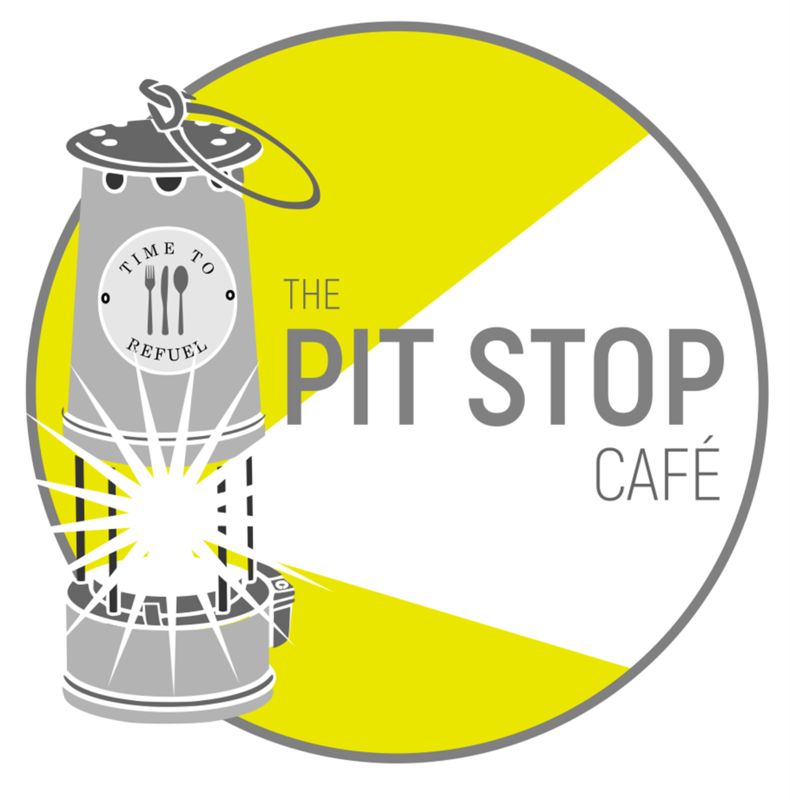 The newly opened PIT STOP cafe, based at Bentley Pavilion, is in need of a design makeover so that we can transform the room into a bespoke community space. We need your help to make it happen. 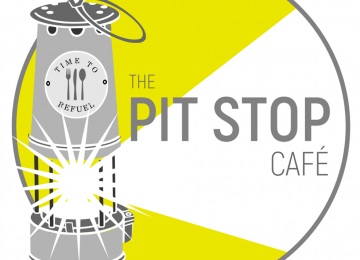 Providing public toilets during cafe hours, the PIT STOP offers a great all day breakfast, and a range of drinks, hot and cold meals, and snacks. 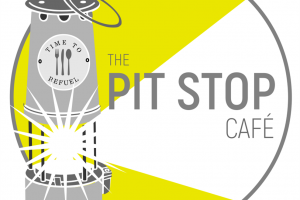 Managed and operated by Manna Community CIC, the PIT STOP name was developed in consultation with the local community and directly reflects the Pavilions strong historical links with the mining industry in Bentley. With a focus on families and communities, we will provide a range of support; services, events and projects based around four community themes. These themes are hospitality, health, heritage and hope. 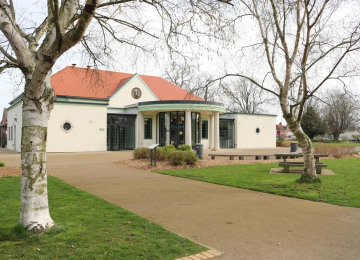 Our recent Community Audit for the Pavilion and Park revealed that Cafe facilities, Public toilets, Drinks, snacks and Ice cream vendor (in descending order) were the top desirables from members of the community, with Public WiFi access, Outdoor shelter and access to Pavilion team members being less important. 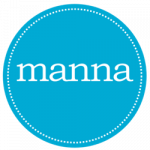 Going forward Manna Community CIC will undertake a number of additional focus groups and audits to supplement our current findings. 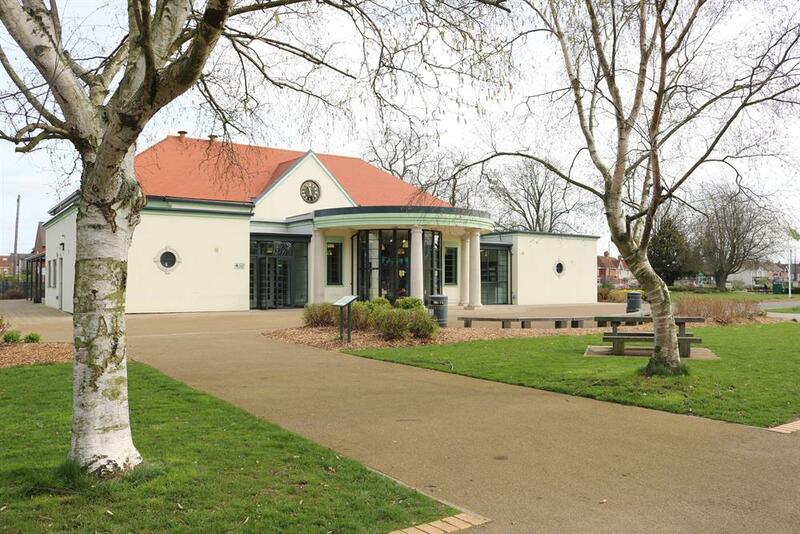 During August 2018, Doncaster Council asked Manna Community CIC to act as interim tenants of Bentley Pavilion while the council assets team prepared the building ready to go out to public tender. During the interim tenancy, Manna Community CIC agreed to work with individuals, churches, community groups and businesses (based in the Bentley area) for the purpose of preparing and submitting a collaborative tender. 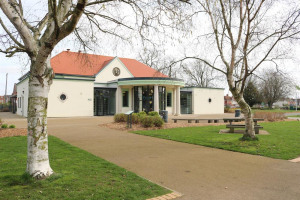 Download from thsi link: https://bentleypavilion.org.uk/wp-content/uploads/2019/03/Tender_PUBLIC_INFO.pdf The collaborative tender was submitted on 14th January 2019, and successfully awarded to Manna Community CIC on February 11th 2019. Our vision is to create opportunities in and around the Doncaster area, that can act as a context for meeting the broad range of physical, intellectual, emotional, social, and spiritual needs within local communities. We are keen to work with strategic partners by developing closer relationships, joined up thinking, and a shared vision for the local community in Doncaster.